The Clayton is a low density apartment located at Ewe Boon Road off Bukit Timah Road. There is only a unit per floor, therefore privacy is ensured. Every unit has a spacious dining and living areas. Each apartment is served by a private lift. 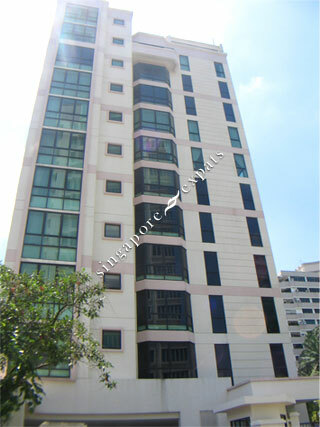 The Clayton is within 15 minutes walk to the Newton MRT station and Newton circus food centre. Getting to the Central Business District takes about 12 minutes. The nearest mall is Balmoral Plaza which is a stone's throw away.